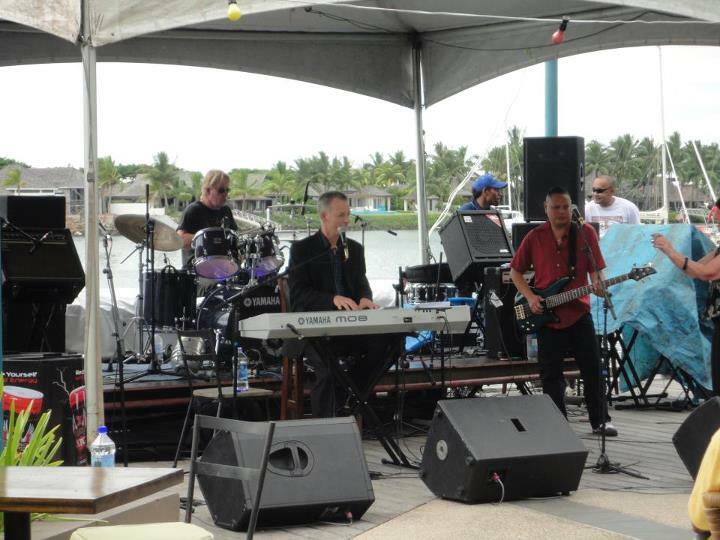 DT and band performed at Fiji's luxurious Port Denarau Harbour and solo for Hyatt & Sheraton Resorts. Performances included new songs and was enthusiastically received. DT was also part of a team that held MusicWorkshops at the Fiji National University in Suva, to encourage local musicians by promoter Billy TK Jnr (NZ).